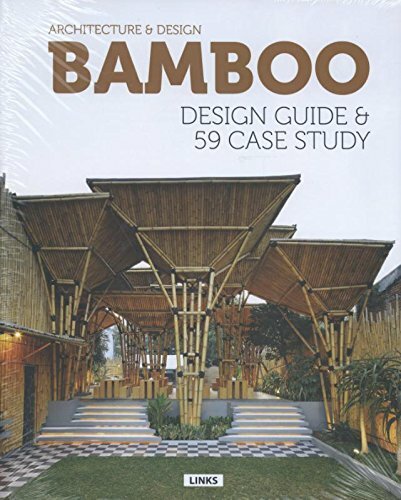 Bamboo Construction Examples of spectacular bamboo construction, structures, resorts, residential homes and architecture from around the world. Parque Natural Regional El Vínculo is with its 80 hectares the largest ecological reserve of dry tropical forest in the Valle del Cauca department of Colombia. 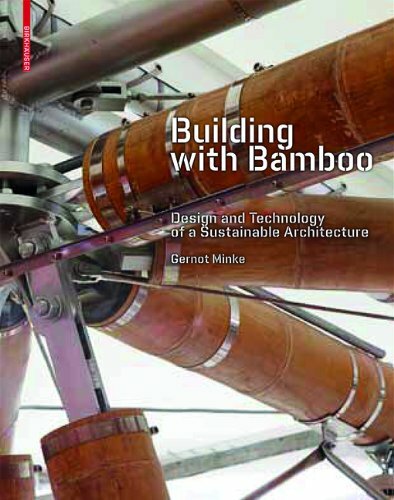 The park has a small collection of 27 tropical bamboos and a beautiful Guadua Bamboo structure (which was built 20 years ago) overseeing more than 225,000 hectares of sugar cane plantations . The French aerial acrobats of CirkVOST BoO are seriously awesome. About a dozen of them fly through the air in a unique 15m high open air bamboo structure. CirkVOST is one of the leading circus companies in the world, it is a group of acrobats who live to fly and deconstruct traditional approaches to aerial performance. PANACA is a farming theme park in Costa Rica. 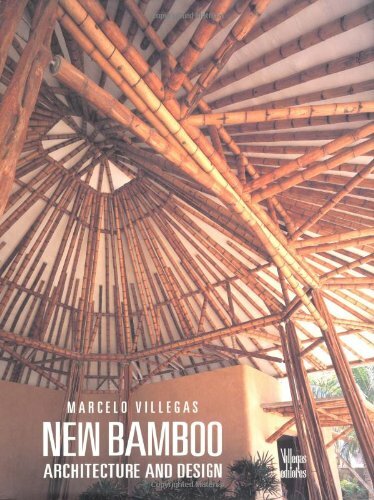 Apart from the nearly 2,000 animals living on the farm, it also features some spectacular bamboo architecture.